The Sobon Family ReZerve® Club, “The ReZerve®”, is finally here! 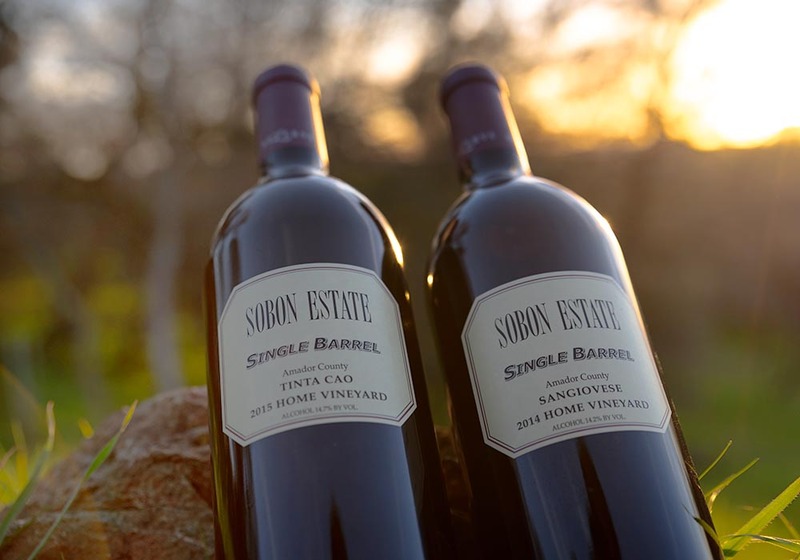 Our first release features wines made from single barrels of classic and little known varietals that were hand selected for their superb quality. A single barrel produces only 24 cases (288 bottles) a truly exclusive ReZerve® lot. Each of these wines have been artfully crafted over two years to produce what we believe are truly amazing wines. This is your opportunity to be one of the 250 people who get a chance to acquire these exclusive wines, only available to club members. The wines of The ReZerve®, like our Leon a Tribute and our ReZerve® Red, are truly some of the best that we have ever produced. We hope you take the opportunity to sign up and experience what The ReZerve has to offer. All wines included in The ReZerve® are from our own vineyards and sustainably grown. The ReZerve®, for $85 per shipment (plus tax), includes 2 single barrel selections alongside a new release or critically acclaimed current ReZerve® wine twice a year with the first shipment going out the first week of May. A sleek and seamless offering from one of our coolest micro climates, high up in the steep and cobble strewn almost 40 year old “Home Vineyard” site. This classic mountain Cabernet, is blended with a small percentage of Cabernet Franc. Very rich, bold and concentrated, this lush offering has a long luxuriant finish that would indicate long term cellaring potential. Our inaugural Malbec offering from our sustainably-farmed Estate grown hillside vines.